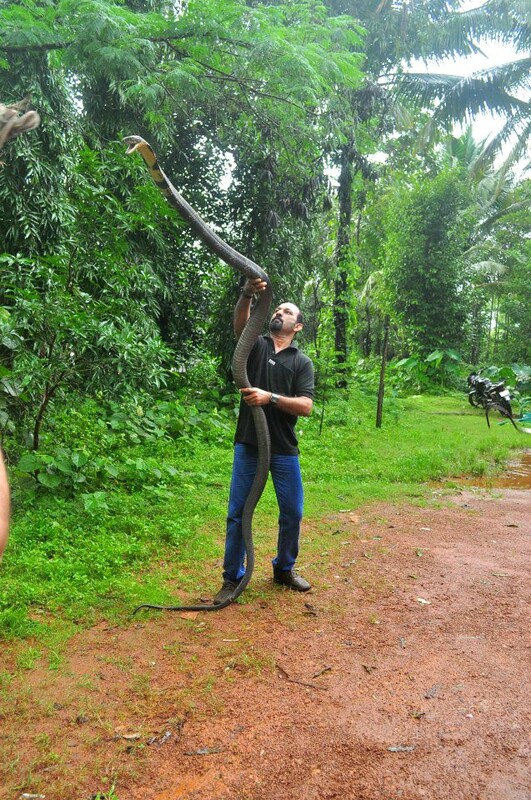 King Cobra is the largest venomous snake in the world. King cobra always prefer to eat another snakes from his kingdom. This photo album is dedicated for king cobra pictures.